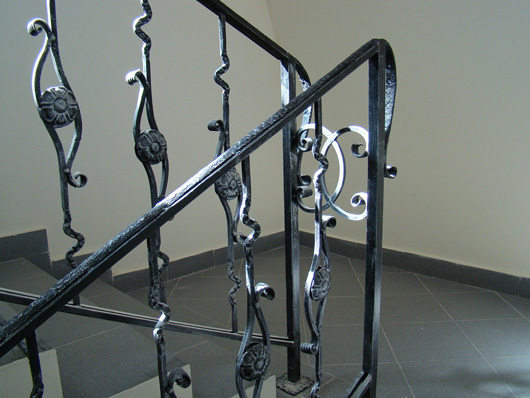 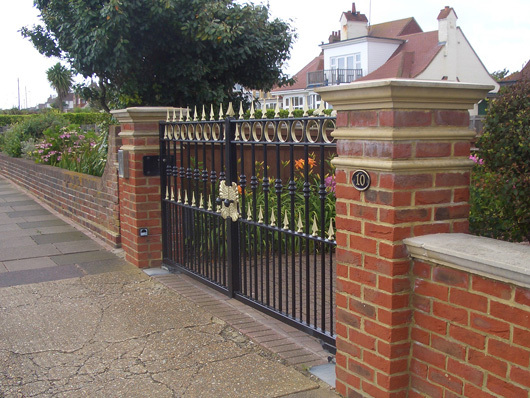 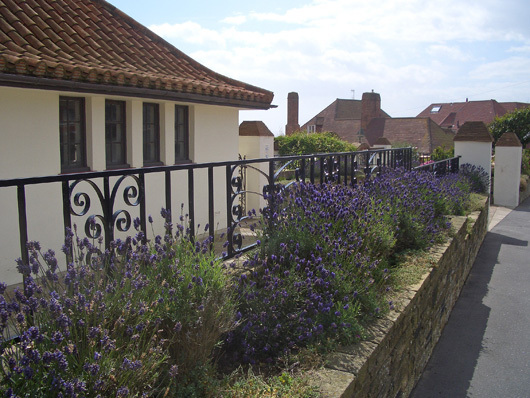 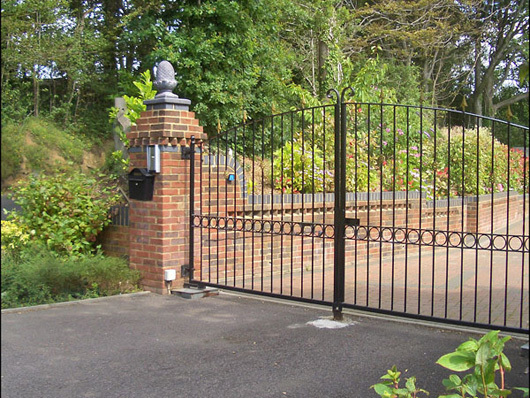 The bespoke manufacture and installation of all types of wrought iron gates and railings is Bexhill Steelworks' speciality. 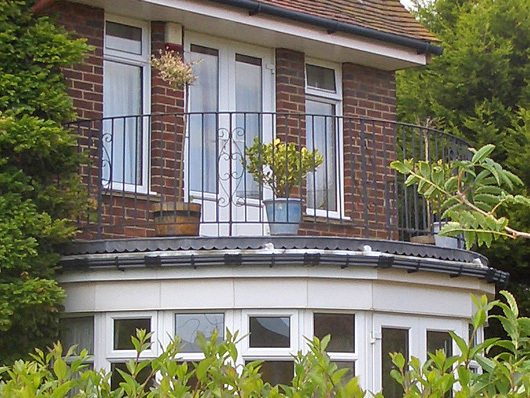 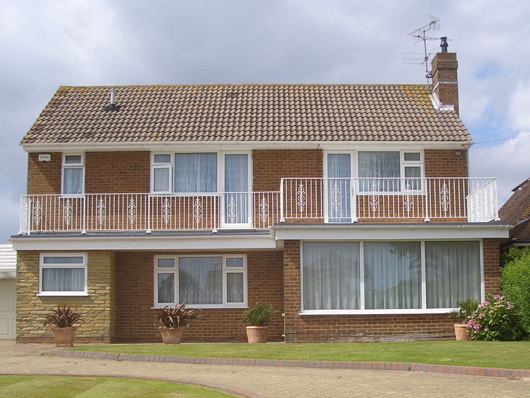 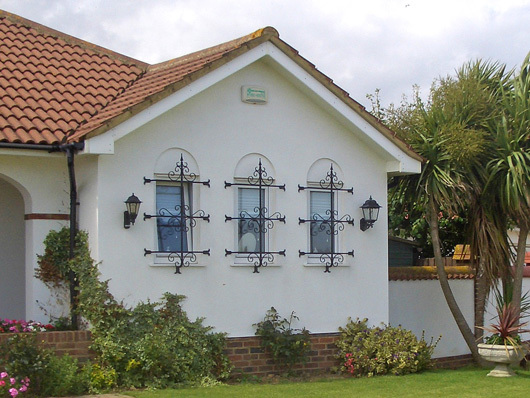 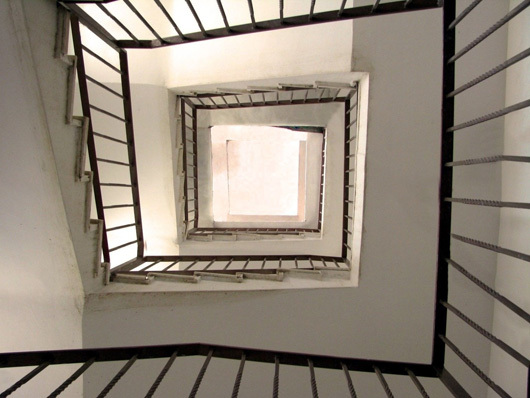 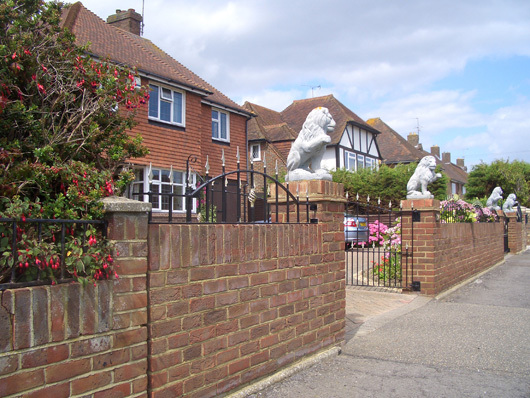 We cover the whole of the south east area of East Sussex, West Sussex and Kent. 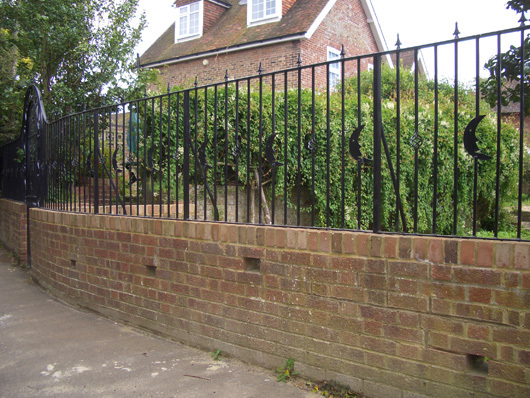 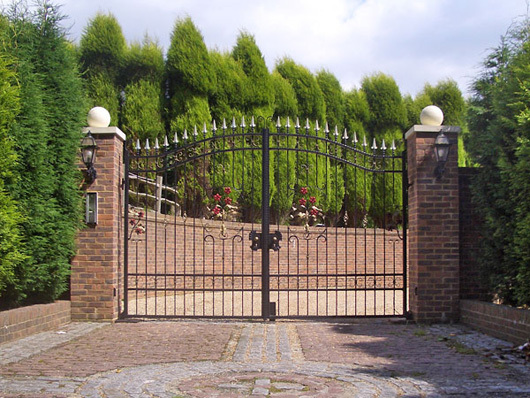 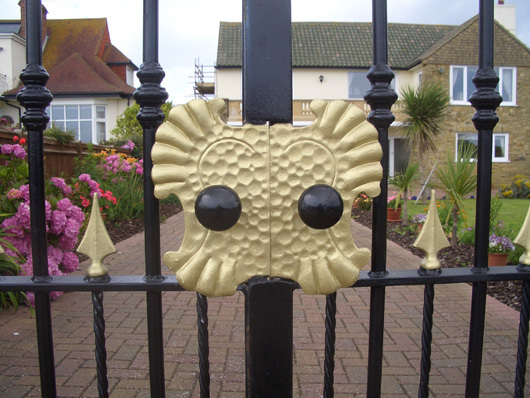 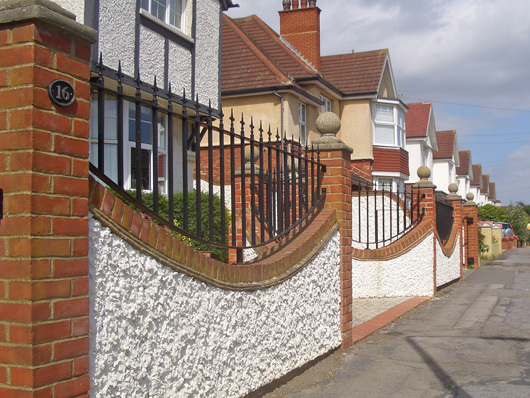 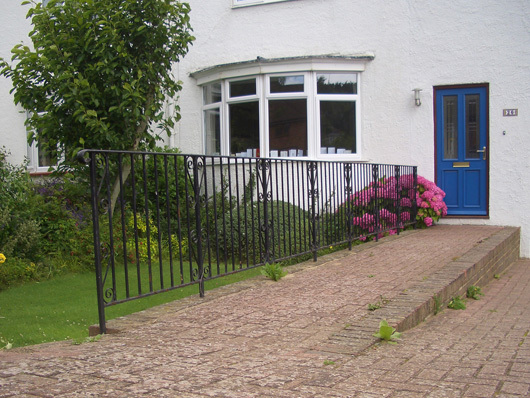 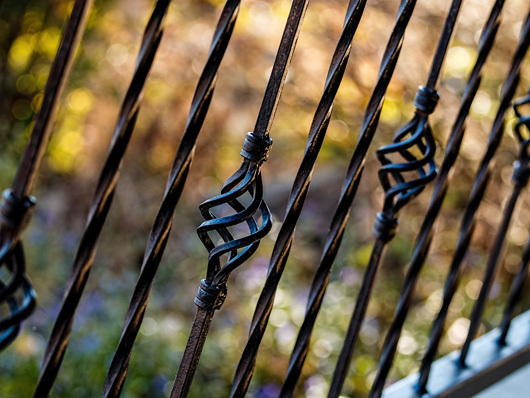 All of our custom made wrought iron gates and railings are suitable for both residential and business properties to offer added security whilst improving and enhancing your driveway, garden or perimeter. 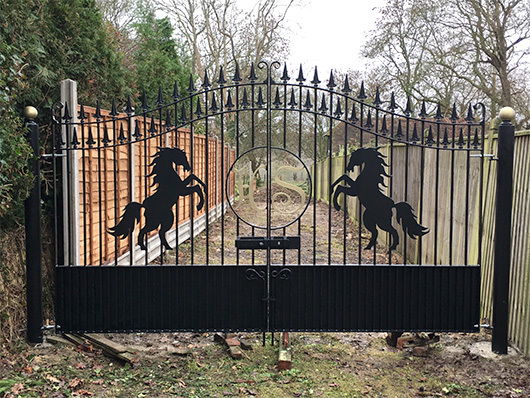 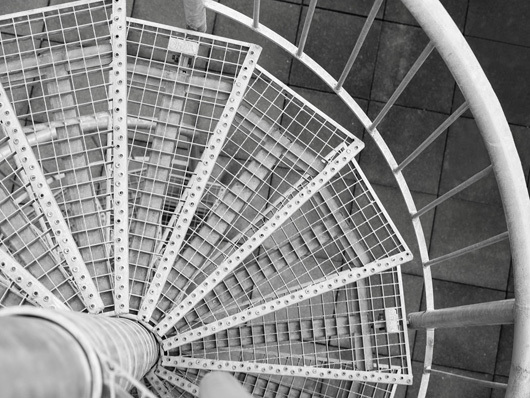 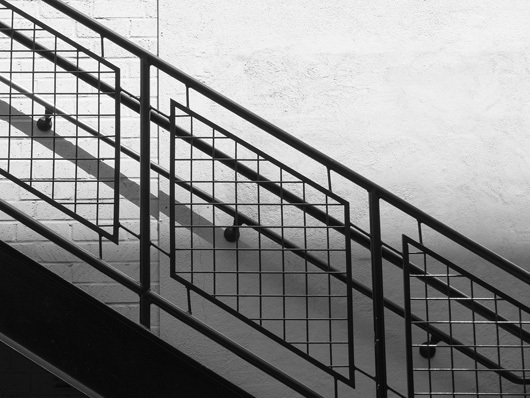 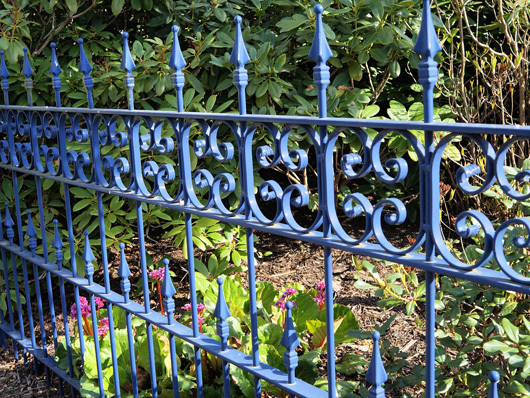 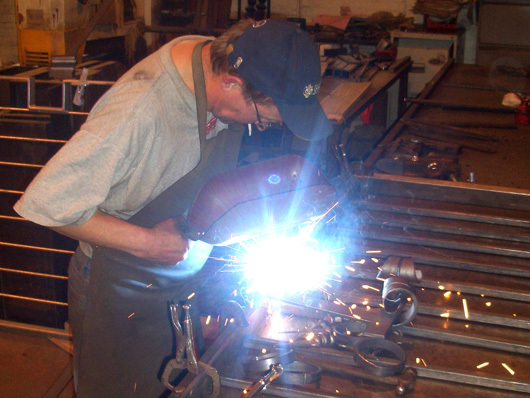 We manufacture all gates, railings and associated metalwork in our own locally based factory, ensuring the highest possible standards and quality. 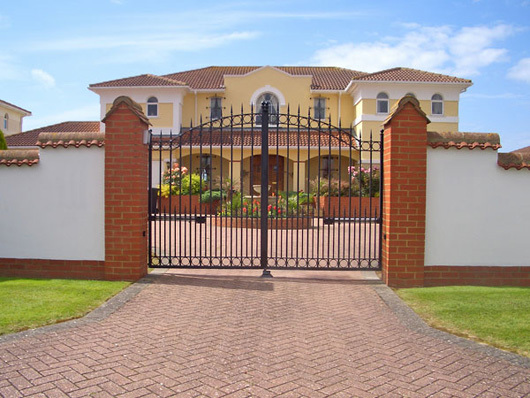 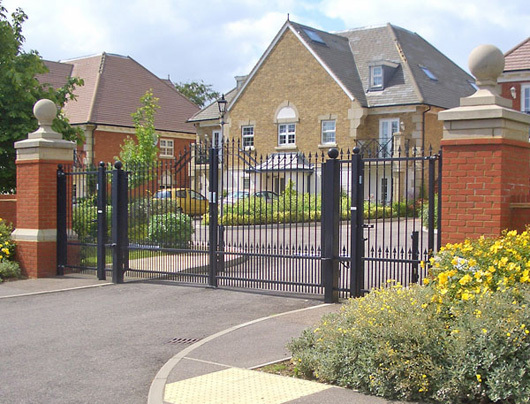 Our own specialist teams carry out the installation of all gates, railings, automation and security products. 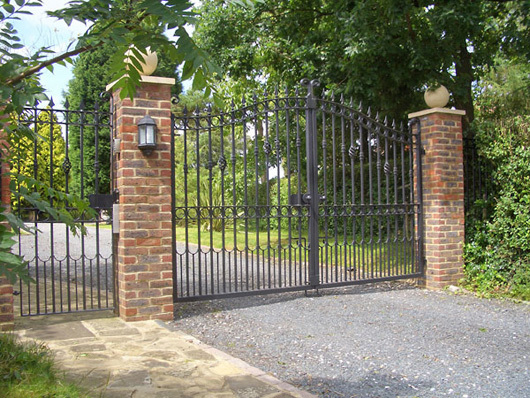 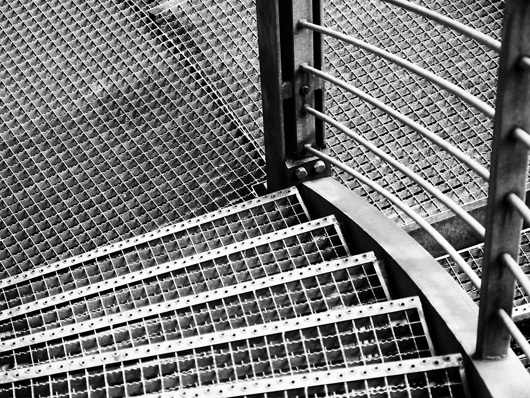 We realise that each home or business premises will have unique requirements, so rather than offer online pricing or quotes for our metalwork, you will be better served by our personal attention to your project, so call us now for your free quote on any projects such as electric and automated gate systems, traditional wrought iron gates, metal balcony railings, garden and perimeter railings, handrails, banisters, window and security grilles.